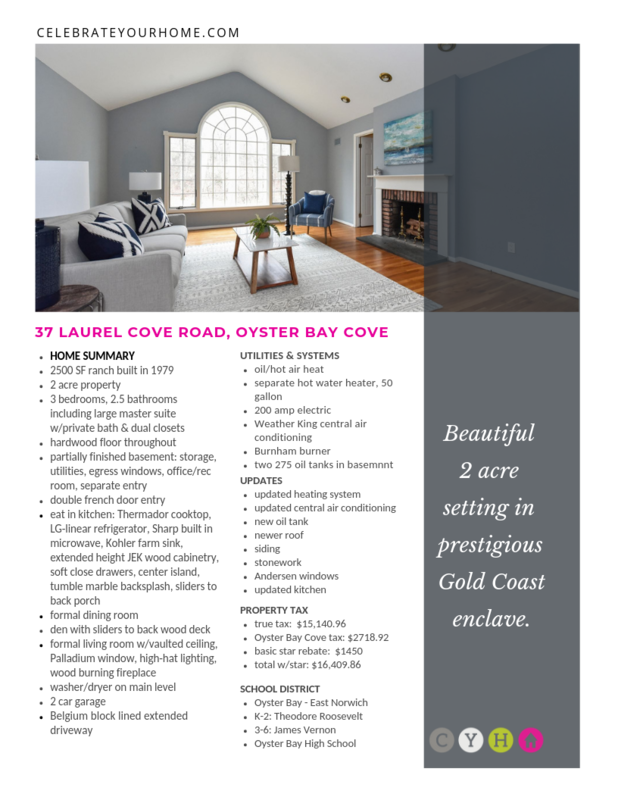 Enjoy entertaining family and friends in this gorgeous 2300 square foot home with desirable open floor plan set on private 2 acre parcel in the enclave of Oyster Bay Cove. 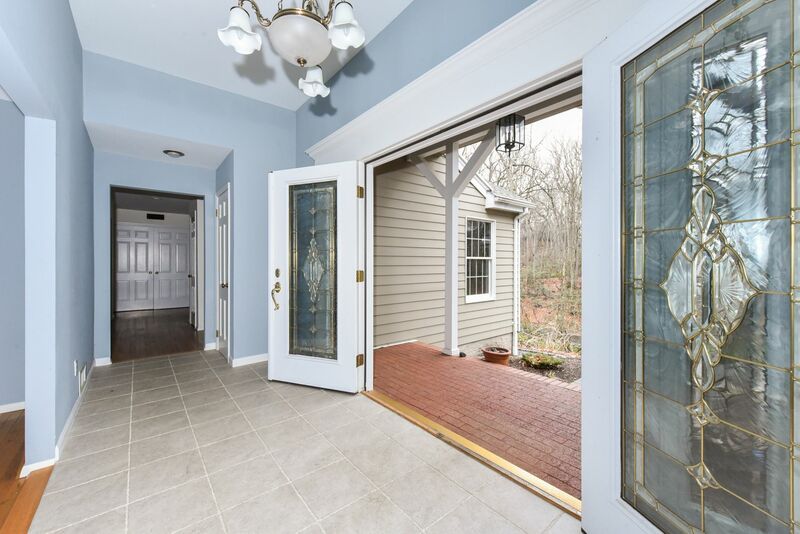 A double french door entry welcomes you in with dynamic vaulted ceilings and tons of natural light. 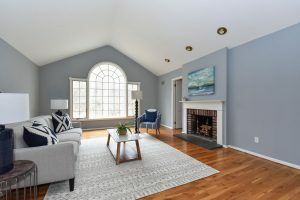 An elegant living room features a wood burning fireplace, overhead lighting, vaulted ceilings, gleaming hardwood flooring and over-sized Palladium window. 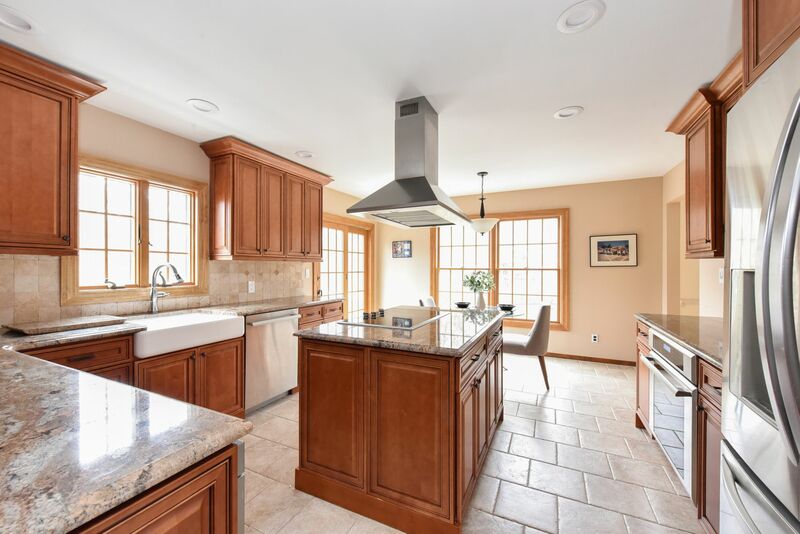 Meal prep is a breeze in the chef’s kitchen appointed with Thermador cooktop, LG Linear refrigerator, built in Sharp microwave, granite counters, center island, Kohler farm sink, and JEK extended height wood cabinetry. 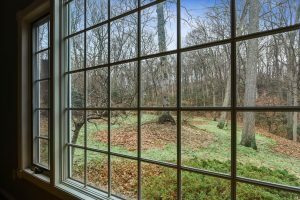 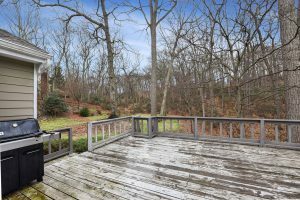 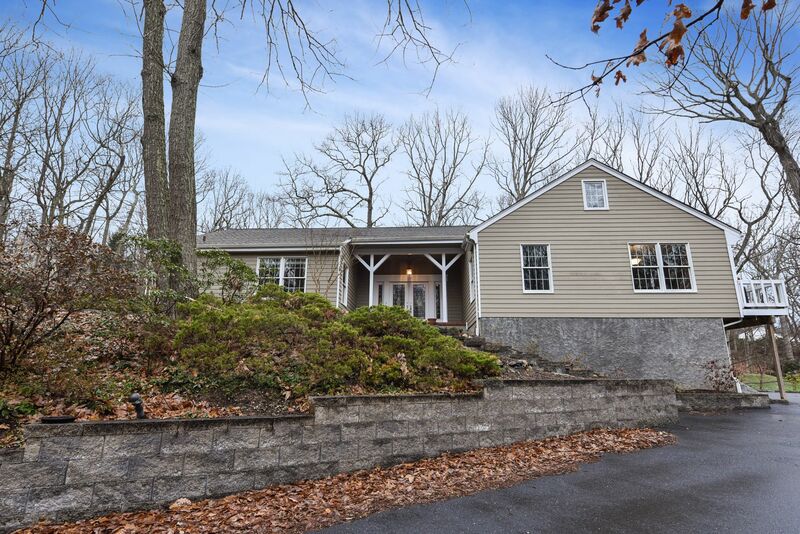 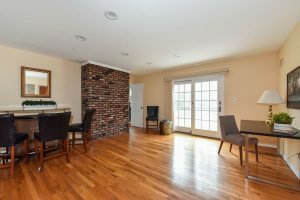 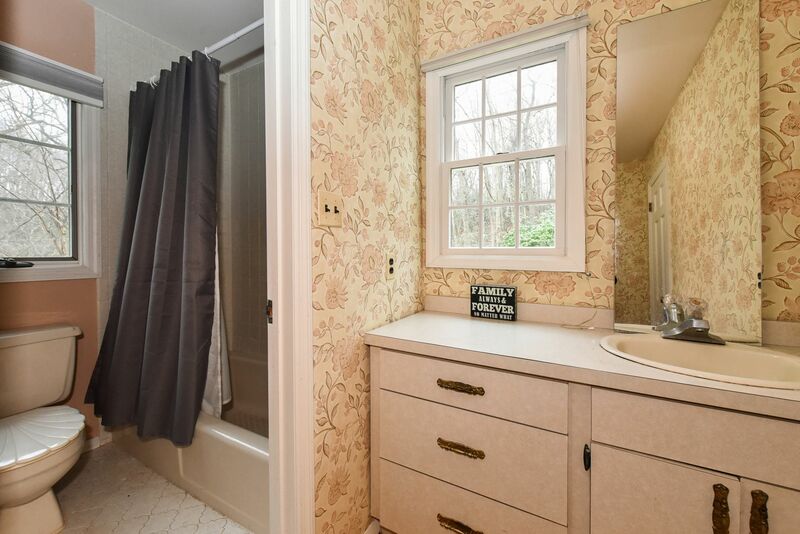 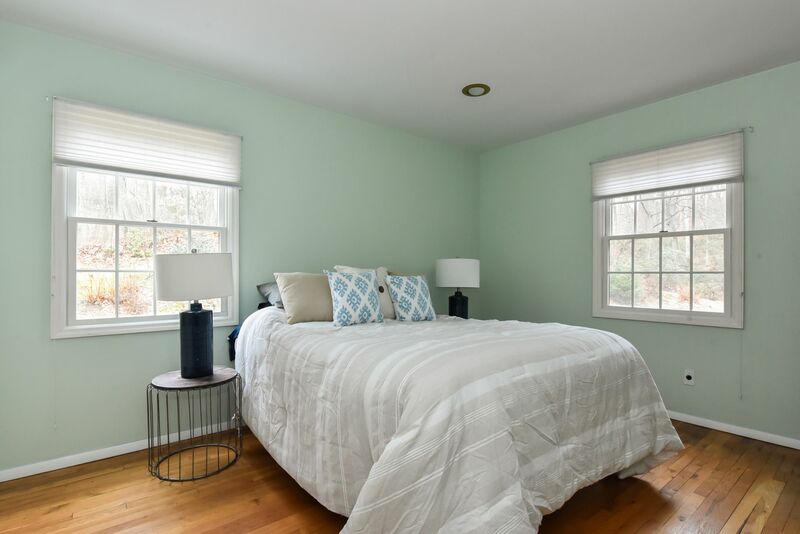 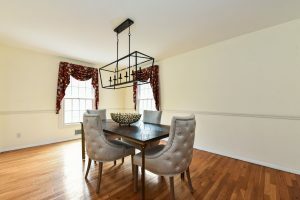 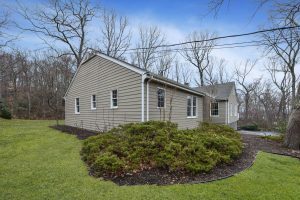 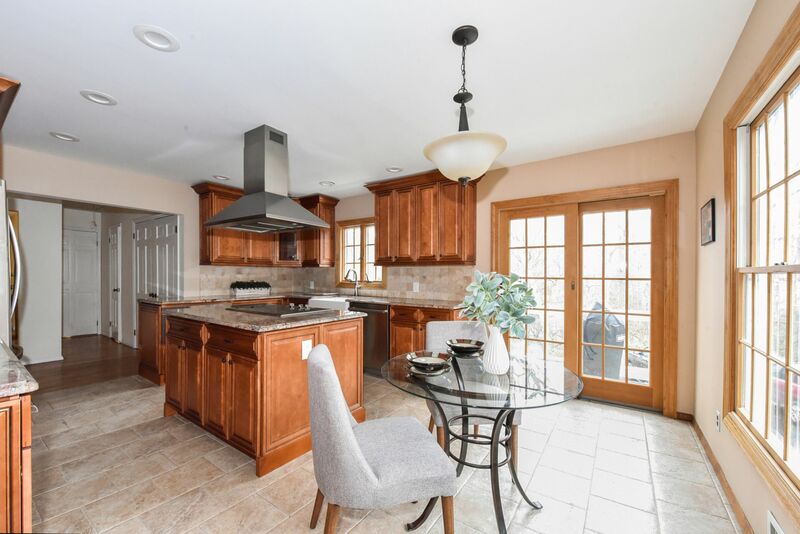 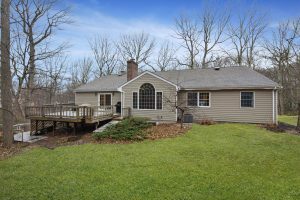 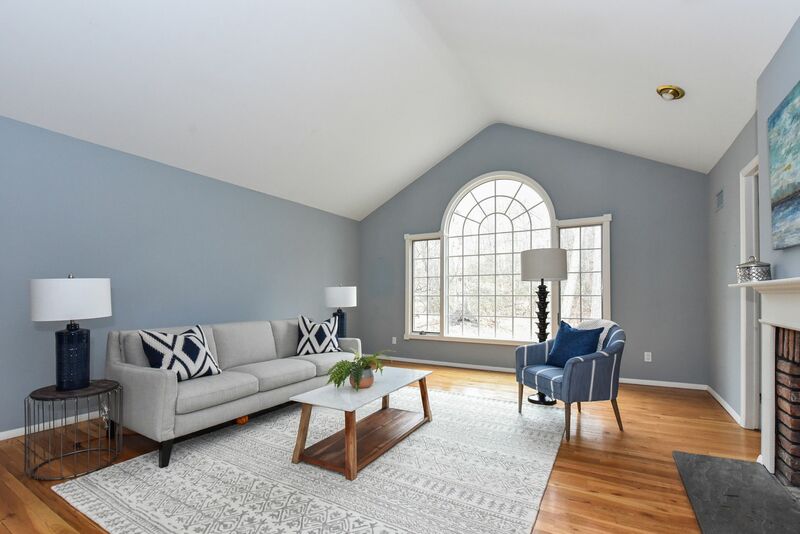 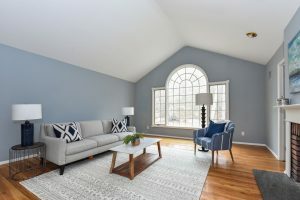 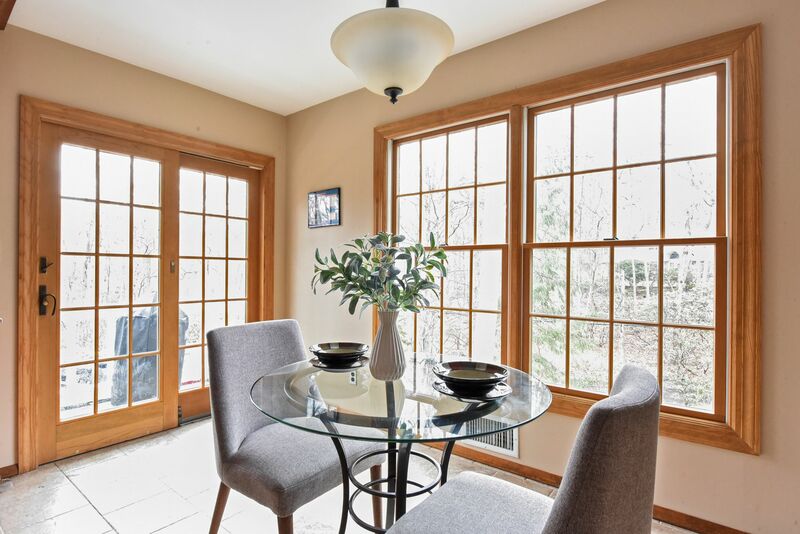 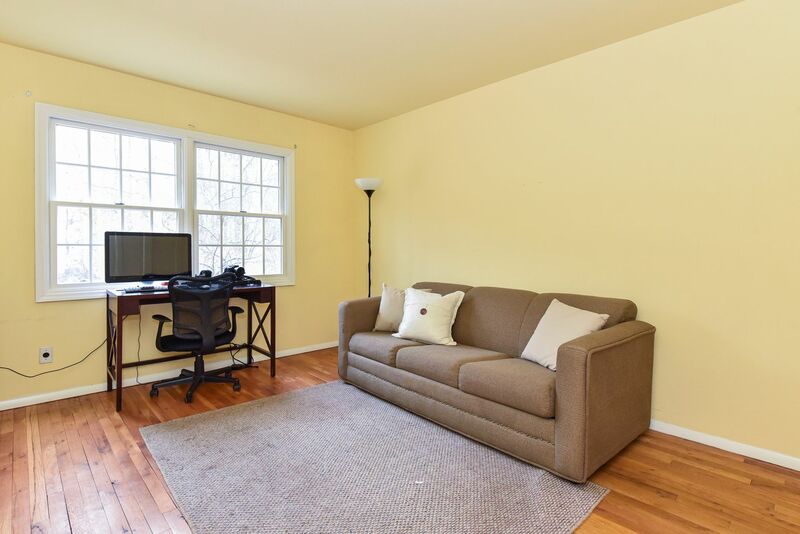 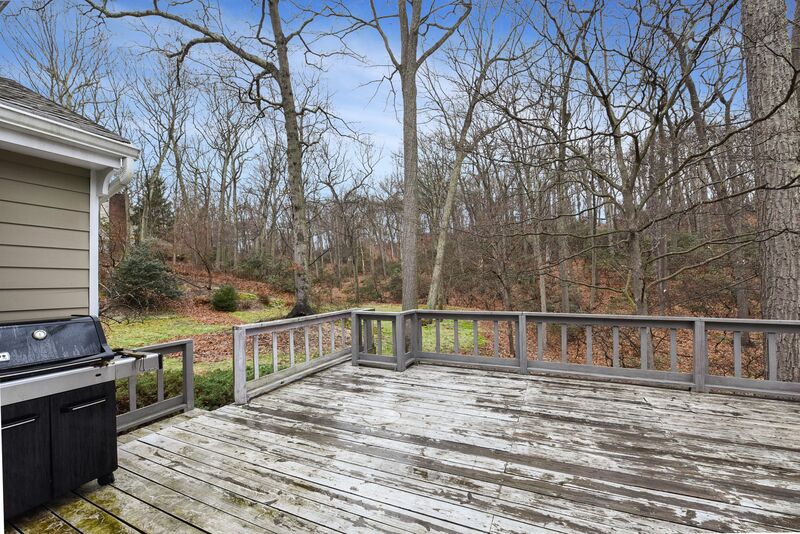 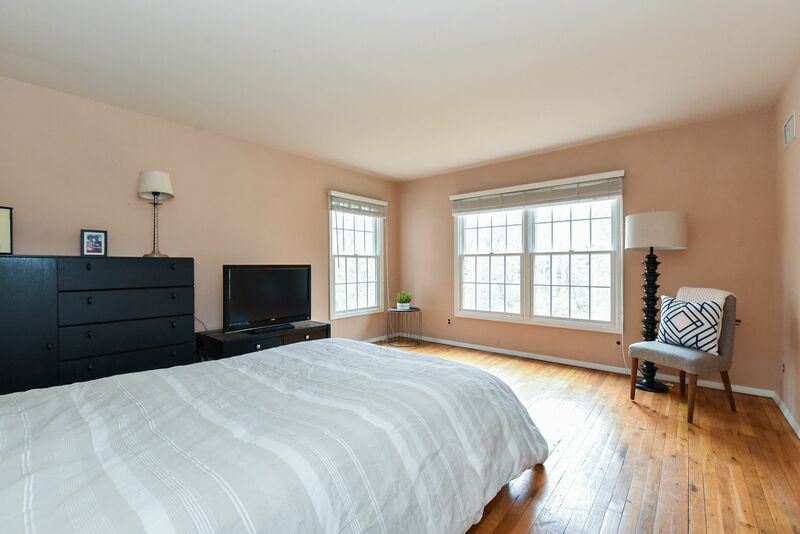 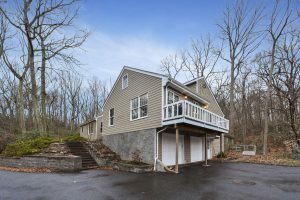 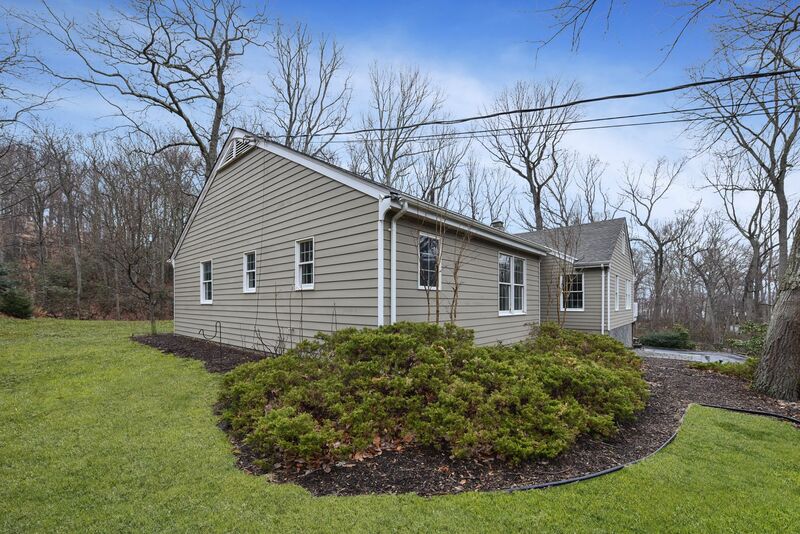 Adjacent to the kitchen you’ll find a spacious den with sliding doors leading to backyard wood deck offering views of the serene woodland backdrop, a discrete powder room, washer/dryer, and access to the lower level. 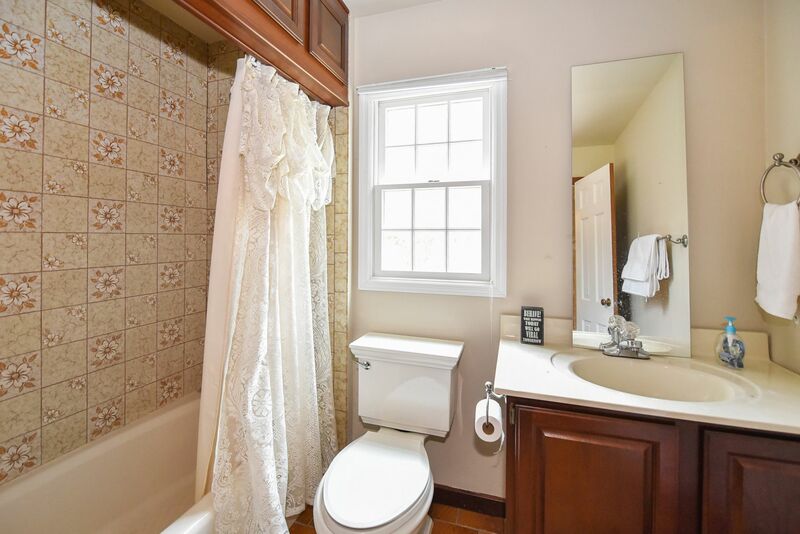 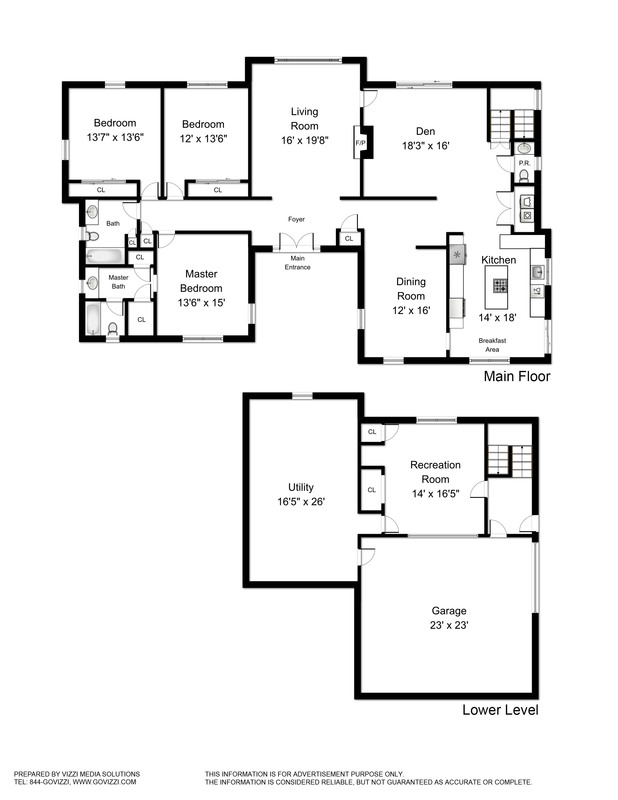 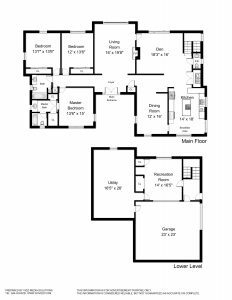 Completing the main level are three bedrooms including a master suite that has a private full bath and dual walk-in closets, an additional full bathroom. The lower level hosts a finished room, storage, utilities, and 2 car garage. 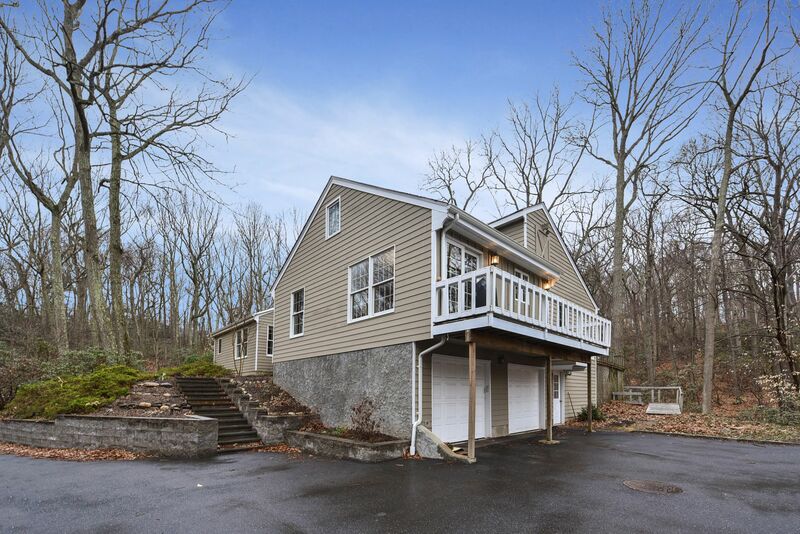 Exterior: Cedar siding, Andersen windows, newer roof, stonework, pavers, extended driveway parking. PSEG: $120/mo based on 12 month average.